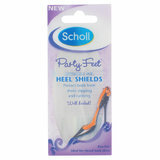 Scholl Party Feet Invisible Gel Blister Plasters deliver immediate pain and pressure relief for tired out-on-the-town feet, and they also help prevent blisters. 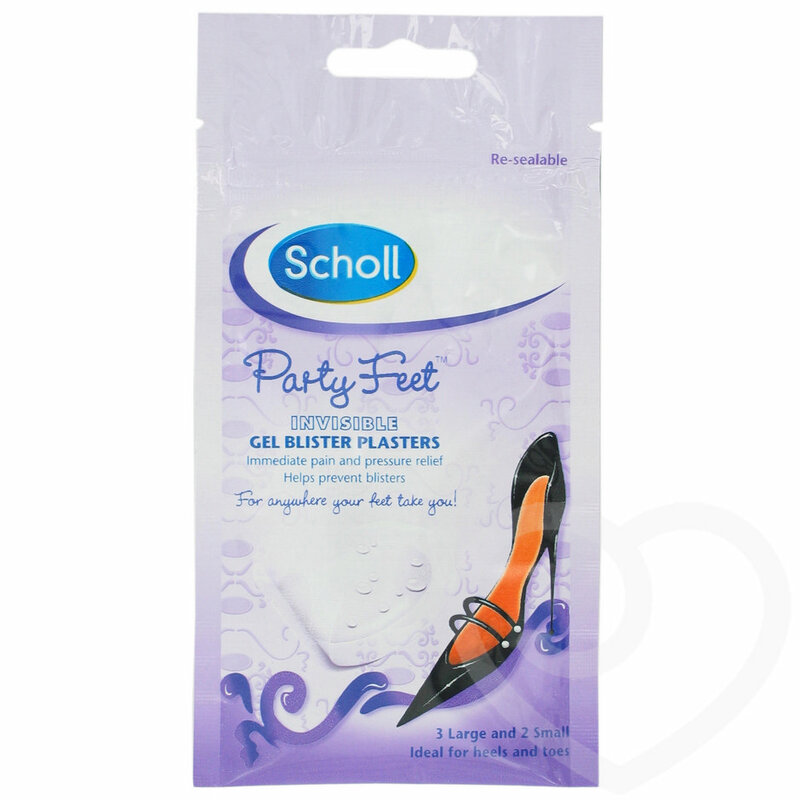 Help create the ideal healing conditions for blisters and can be used on areas which rub to prevent blisters forming in the first place. 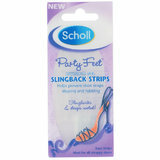 3 large and 2 small, ideal for heels and toes. Invisible - ideal for all high heels and sandals. Comfortable - you'll forget they're even there. Stay in place all day and all night! Let your skin breathe to help healing. Keep out dirt and bacteria.